Timaya releases brand new single titled Balance. The record was produced by Orbeat and Bobby Frank. 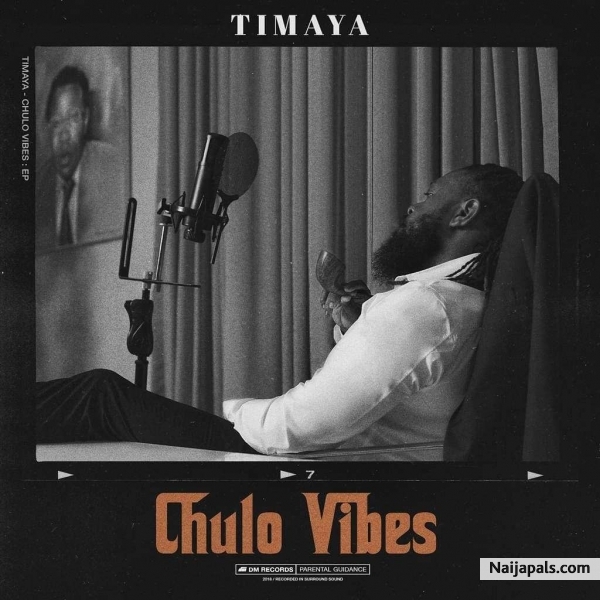 “Balance” is the lead single off Timaya’s first project in 5 years, the Chulo Vibes EP. The project will be released exactly 7 days from now.